The Honeys have been focussing on colour matching over the last few weeks. This week the children have explored a variety of feathers talking about the different shapes, sizes and colour. 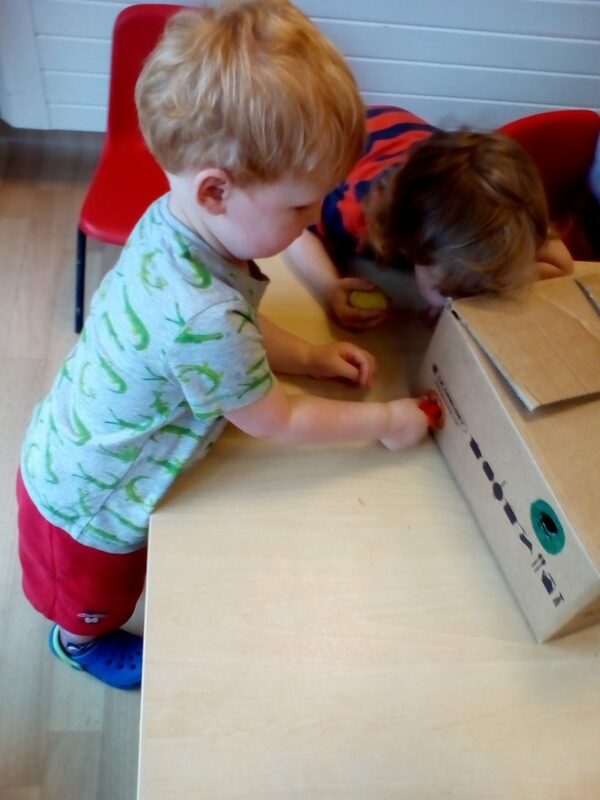 They were provided with the challenge of matching the feather to the colour identified on the box and posting it into the corresponding hole. The children showed great confidence whilst carrying this activity out.